Who would have thought from glasses salesman, he is now a corn businessman. It sounds pretty easy to run a business regardless of the type of sales or products. But what is necessary is self-sufficiency and also high-spirit motivation in the quest to build the empire to sustain life in the future. 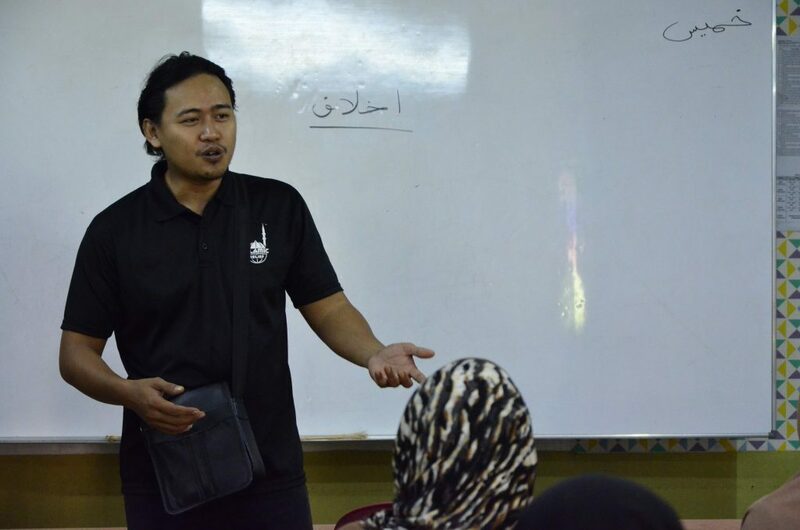 Dery Suwanda Yondisman, 31, is one of the successful entrepreneurs of Islamic Relief Malaysia (IRM) through a programme, Dare to Grow, Road to Global (D2G). Before venturing into business, he worked as a salesperson. However, his work required so much of his time until he decided to quit and start corn business. “Previously I was a salesman at an optometry but after a while I resigned as I barely spent time with my family. Then, I tried joining a corn business. My brother introduced me this opportunity and I began as his assistant. So, I received a little wage as a salary. “When I was working with my brother, the business can be considered new and we both diversified our products. From stewed corn, then we added corns in cup,” he said when met. When asked about his involvement with IRM, Dery stated that the assistance was supposedly for his mother-in-law but then given to him as he is an entrepreneur. “IRM started to knock my door, looking for my mother-in-law to help. But my mother-in-law suggested me as I manage corn business and at the same time IRM was looking for entrepreneurs. So, that’s the first touch with IRM,” he said. Before participating the D2G program, the wages were quite small and Dery had to keep some savings in case of emergency. What’s more to say, Dery has a small baby who still needs disposable diapers and milk. “Back then my salary was around RM70 to RM80 per day I sold a total of 110 corns. That’s my daily salary which I can say, including profit and loss. I also have a small baby at home, so the needs had to be divided. Besides the baby needs, I also covered my brother’s school expenses. He was about 12 years old. “Before IRM came to help, my finances were not well managed. I’m working as usual, but the flow of money goes in and out of without having any records of cash flow. In fact, I’m still new in business world,” he said. Normally, Dery will start working at 2 PM until 10 PM for eight hours. But in a case where the stocks run out, that’s the end of the day. 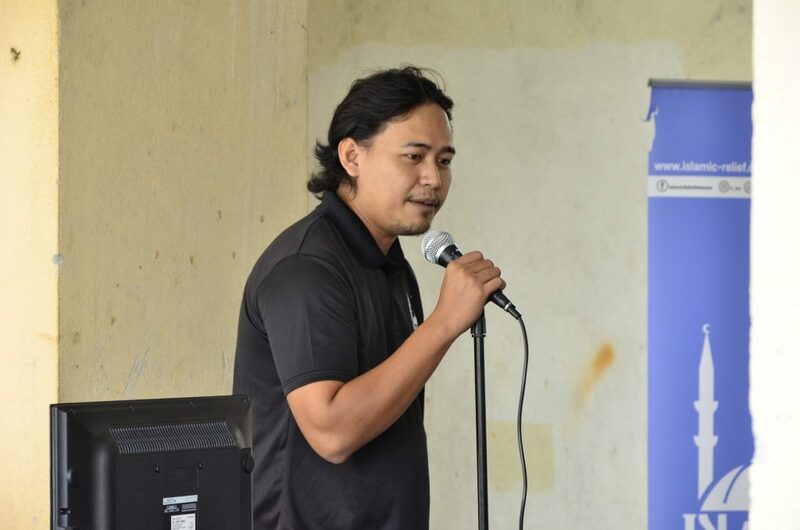 Prior to owning a motorcycle, he ran his business at Solaris Dutamas but then transferred to Titiwangsa bus station, Jalan Pangkor. When asked about customer’s response to its sales, Dery noted that the only challenge is high competition among corn sellers as it is popular. But according to him, he is among the young takers who run the business apart from the senior bussinessmen. After assessment, IRM gave a three-wheel motorcycle to Dery to help facilitate the business. Not only that, through the D2G program, his life has changed a lot as much as he gained more business knowledge. As a result, Dery is now able to rent out motorcycles given by IRM to be brought for business purposes. “I let my protégé use that motorcycle. It’s like an open opportunity to do business but on one condition that he should bring my brand and his daily earnings are his. What’s needed is, they should present my brand and pay royalty to me. “Besides, I also have two men undergoing training with me. For example, if they were with me, I would have to add more corn stocks. Additional stock here means our income will increase so it can cover wages of my protege,” he explained in detail. With the guidelines provided by IRM, Dery believes he is now more acquainted with the business world and sees it in a greater perspective. Previously, he had only two types of products: stewed corn and corn cups. After following the D2G program, he managed to produce frozen corn. “My new product is ready-to-eat and does not require long process to cook. If you want to eat when it is hot, just boil it in hot water for about two to three minutes, and if you have a microwave, heat it for a minute. 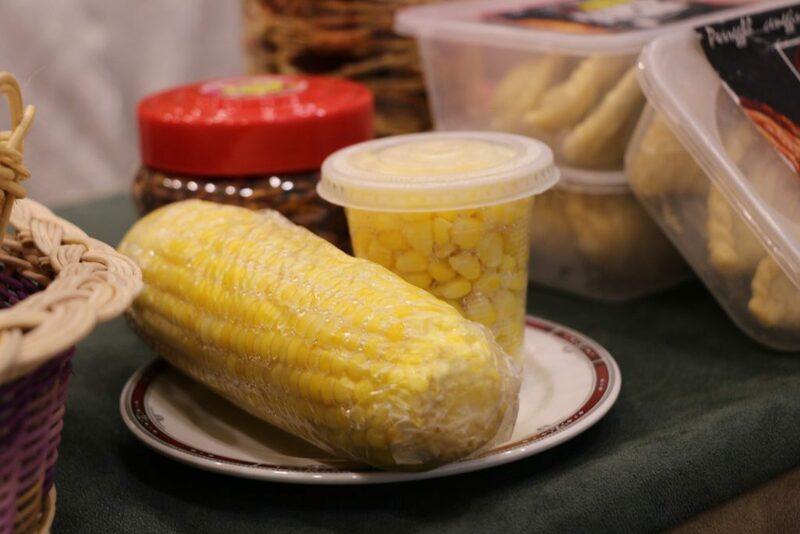 “The plastic used as a wrapper is free of chemicals, so when it is heated, no chemicals will stick to the corn,” Dery added on its own product. Dery is also positive about its product development and intends to expand its empire through the business, Nur Falah Sweet Corn. In the future, he intends to further diversify the corn products as he believes that corn has high potential to grow in the business. In business, Dery will always bring the name of IRM as an honour because IRM has helped improve his standard of living. He wants the community to know that IRM has guided himself to become successful and is always ready to move forward and above the sky.